Film critic and broadcaster Anna Smith is back for another live audience recording of the female-led podcast, Girls On Film. Come along and join in the conversation and with industry guests, Bechdel tests and lively debate. This month’s guests are freelance film critic and radio presenter Rhianna Dhillon and Editor-In-Chief of Total Film magazine Jane Crowther. 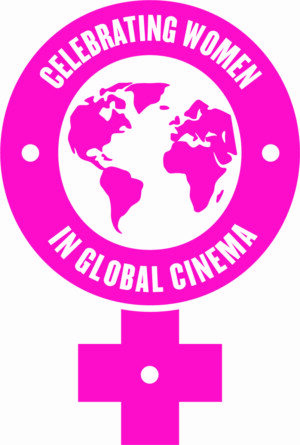 The panel will review films in in HOME’s Celebrating Women in Global Cinema season, including upcoming new releases Madeline’s Madeline and Eighth Grade, the classic musical film The Pajama Game and will discuss the representation of working class women on film, as well as opening up the panel to the audience for a Q&A. Freelance film critic and radio presenter Rhianna Dhillon was the film critic for BBC Radio 1 and 1Xtra, and now is the film critic for BBC6 Music. She is one of the Build series hosts and is a regular on BBC Radio 4’s Front Row, Sky News and Channel 5 News. She hosts Q&As for BAFTA, BFI and writes for Penguin online. Jane Crowther is the Editor-In-Chief of Total Film magazine. Have a listen below to Episode 8 of Girls on Film with Anna, Miranda Sawyer and Francine Stock last time they were here HOME.